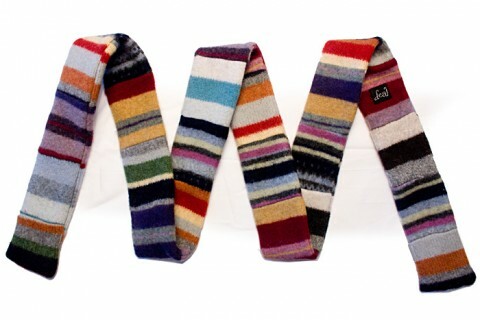 Kelley makes fantastic one-of-a-kind wool scarves from old sweaters. They are all sold out. Boohooo. … maybe they’re NOT sold out.